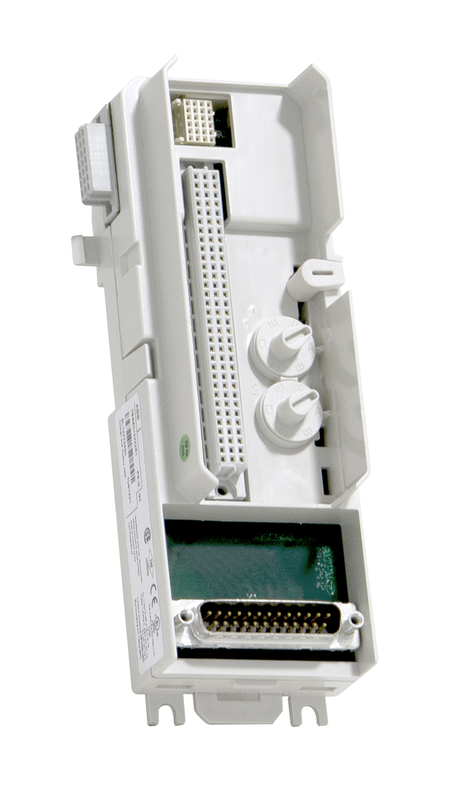 The TU812V1 is a 50 V compact module termination unit (MTU) for the S800 I/O system with 16 signal connections. The MTU is a passive unit used for connection of the field wiring. It also contains a part of the ModuleBus. Compact installation of I/O modules using D-sub connector.